Whether you simply want to print or you need to perform other essential tasks to get your work done every day, laser printers from HP will help you charge forward. 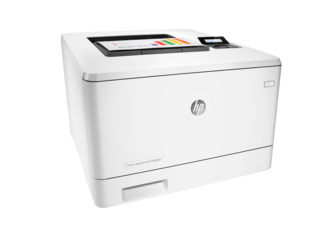 If you're looking for an HP laser printer, we've got a number of options that can get you the results that make an impact. 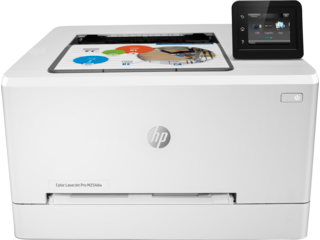 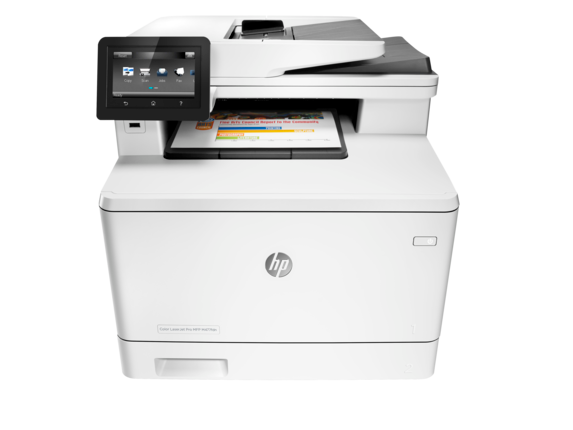 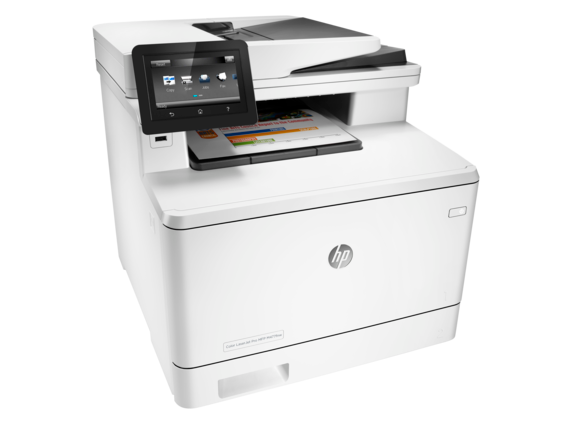 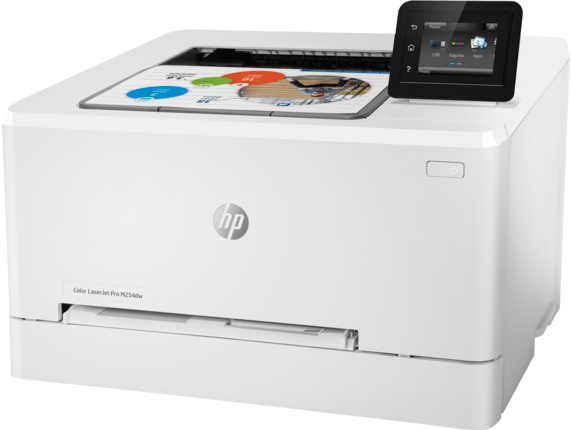 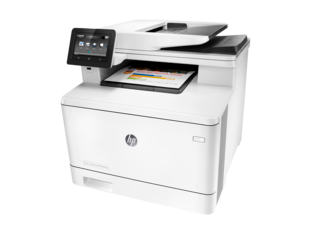 Our choice of print-only devices - from our HP Pro models to our selection of HP Enterprise printers - provide you with high speeds, reliability, and top-quality prints. 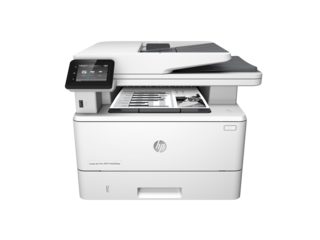 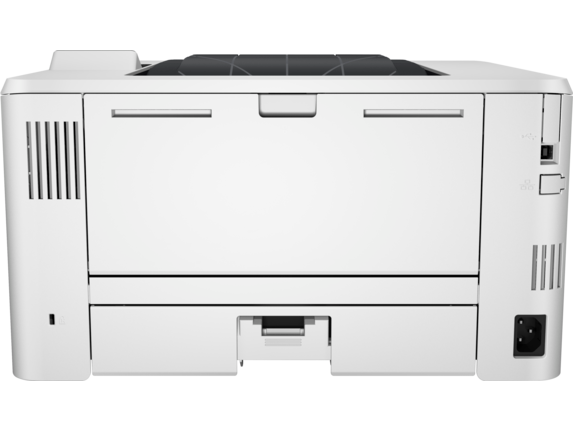 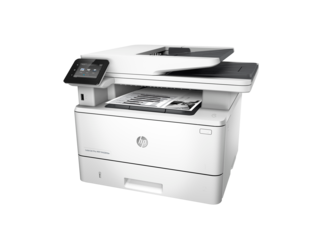 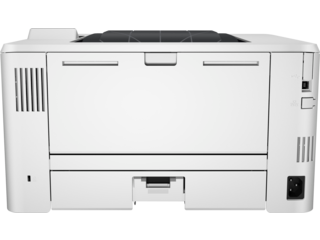 The HP LaserJet Pro M402dne can reach 40 pages per minute for black and white pages, paired with a recommended monthly page volume of 750 to 4,000 pages, so you can reliably keep up with the demands of a busy office. 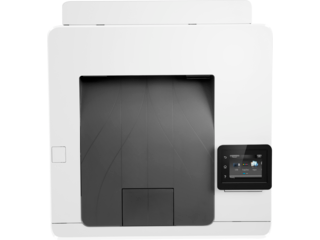 With duplex printing options available the minute you start up your device, you'll save time with great speeds and save money on paper costs by making every page count. 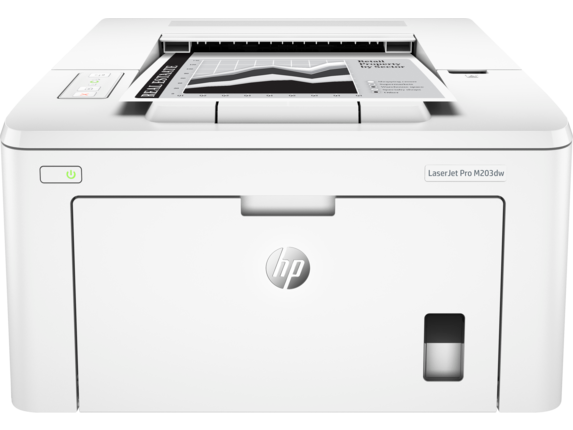 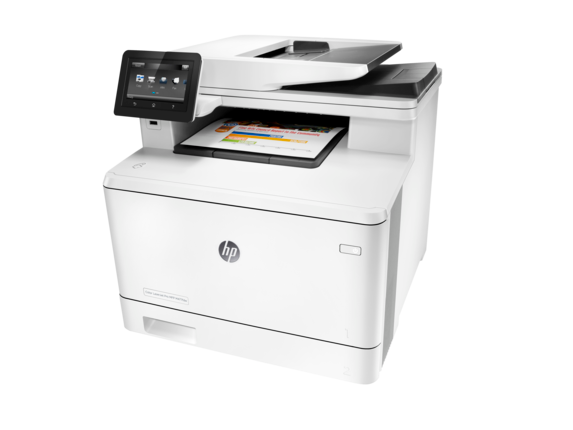 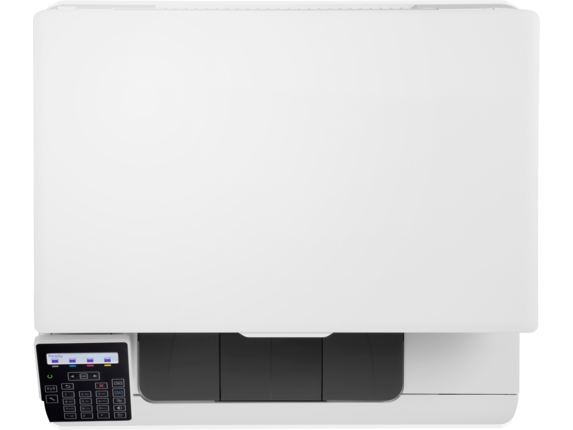 If you're looking for an HP Enterprise print-only option, the HP Color LaserJet Enterprise M750n won't let you down. 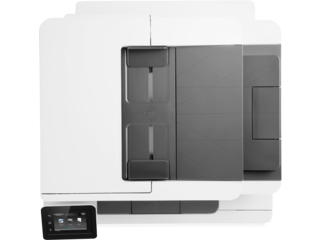 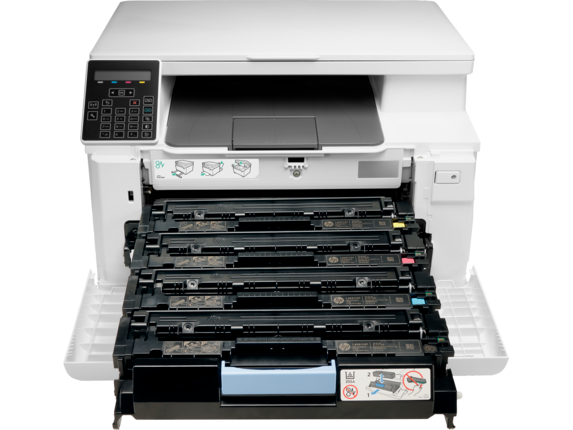 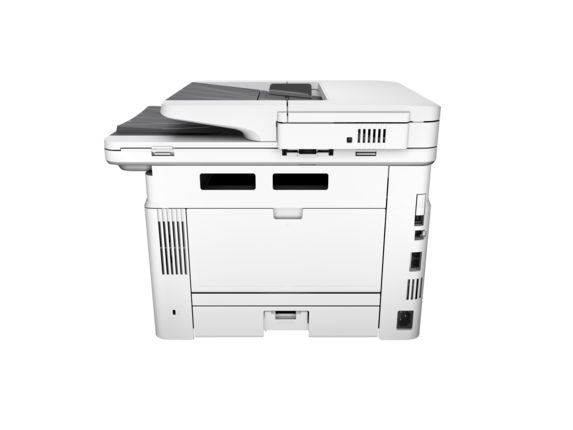 With the ability to print up to 30 black or color pages per minute along with a monthly page volume of 2,500 to 13,000 documents, you’ll have a machine built for high output and consistent speeds. 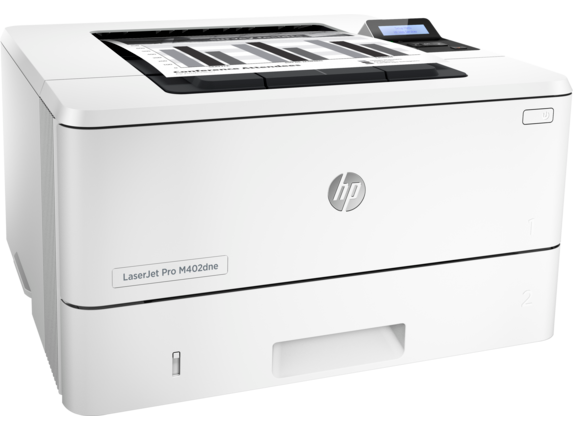 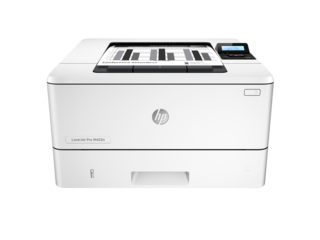 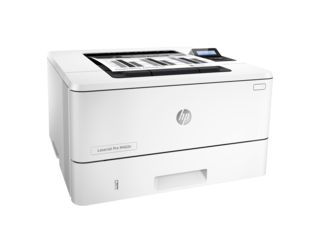 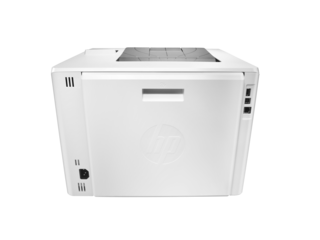 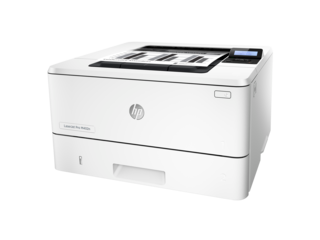 If you want a multifunction laser printer that wakes up faster than the rest, this HP Color LaserJet Pro MFP is a great choice. 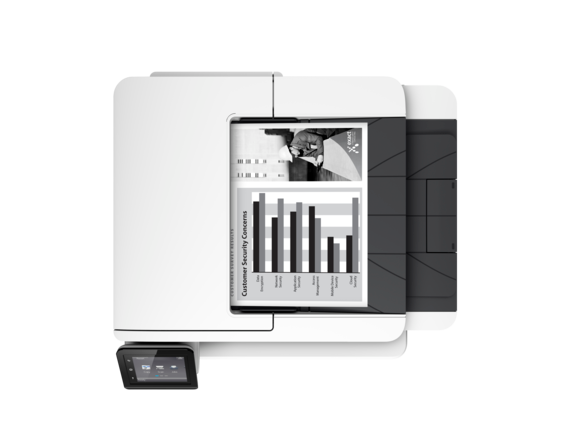 It can go from sleep to your first page completed in less than 12 seconds while also offering quick duplex printing, which means you'll see the time and paper savings add up right before your eyes. 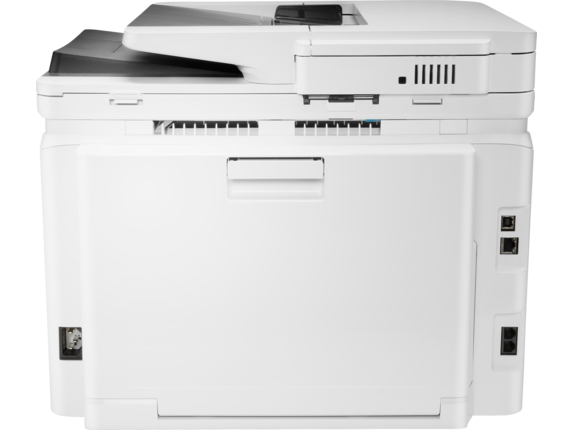 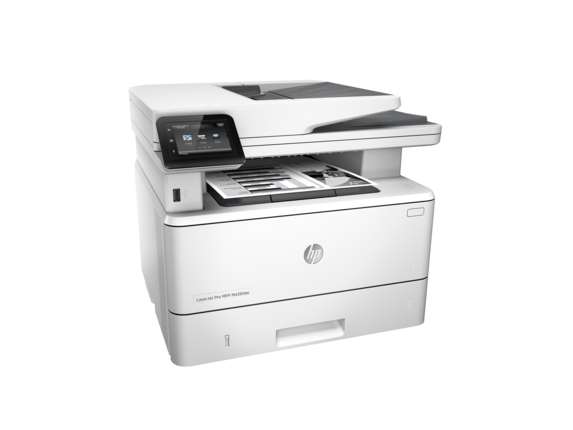 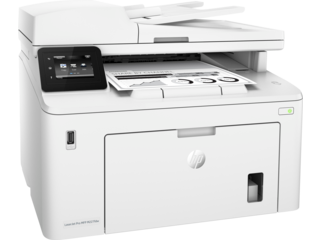 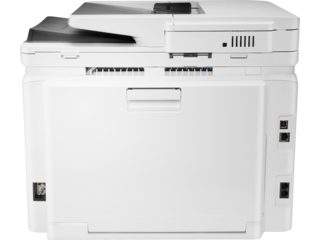 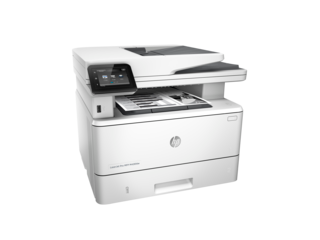 For workhorse reliability, plus a number of options to do that work exactly how you want to, the HP LaserJet Enterprise 700 color MFP is designed to make a big difference. 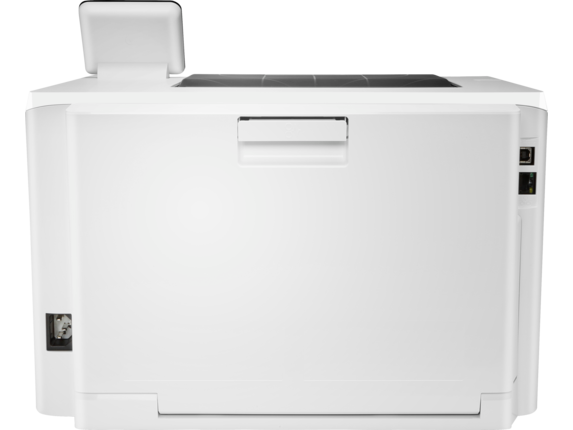 It has a capacity for up to 4,350 sheets of paper so you won't be scrambling to reload your device to get things done. 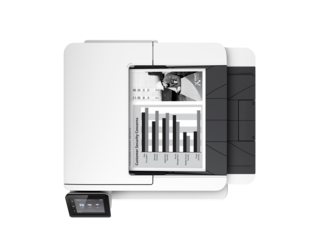 Whether it’s print, digital send, copy, scan, or fax capabilities, you'll have the perfect tool no matter what the job calls for. 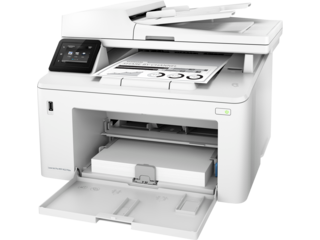 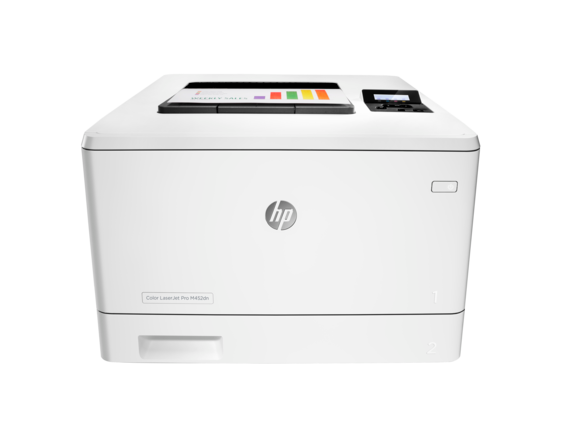 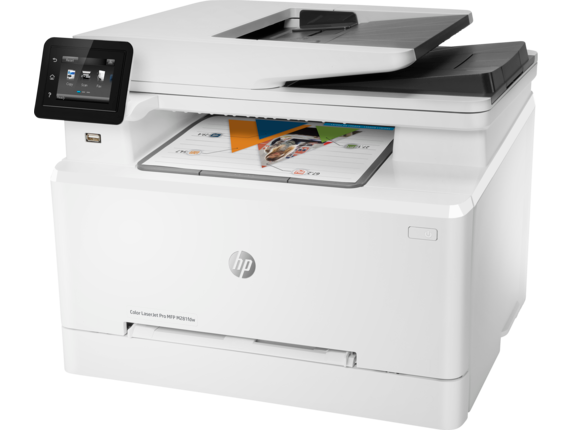 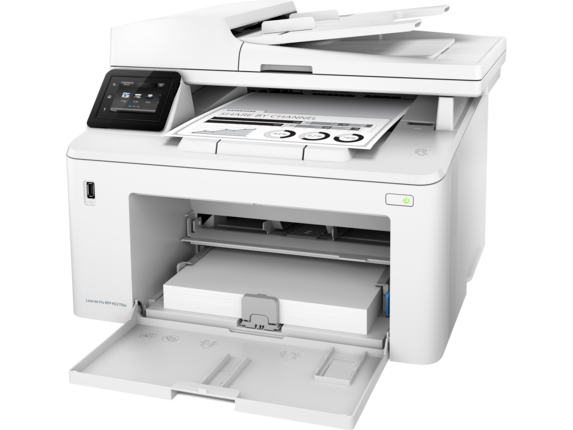 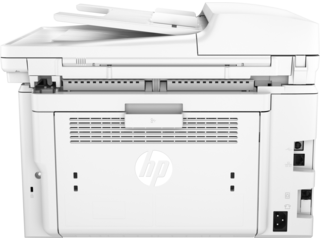 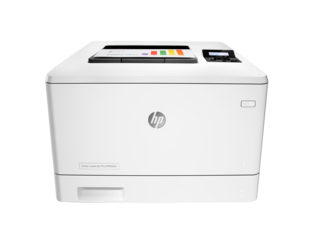 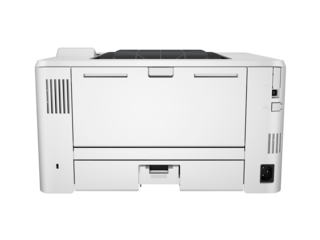 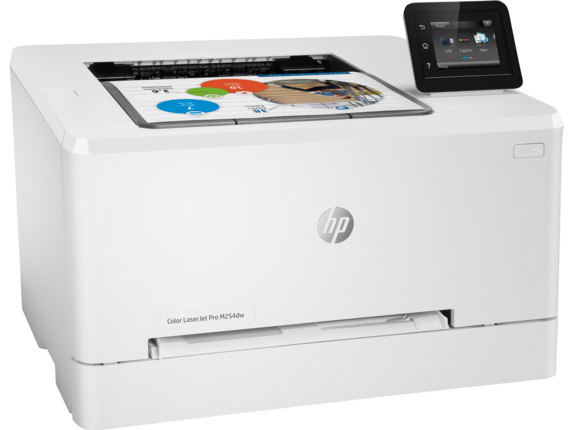 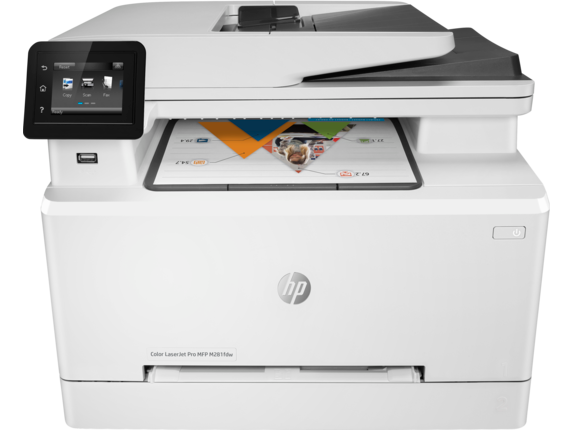 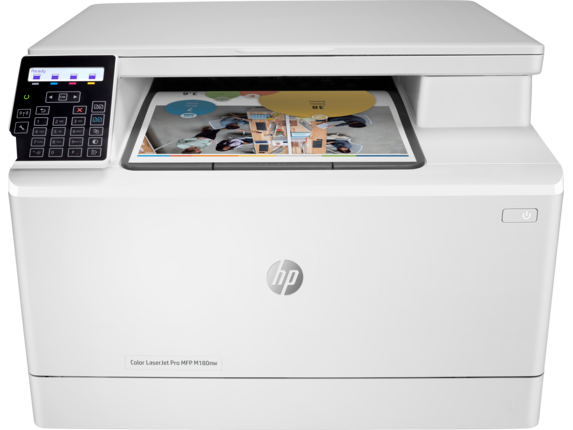 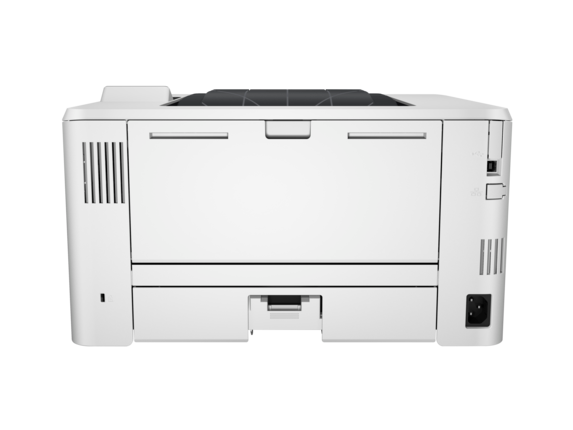 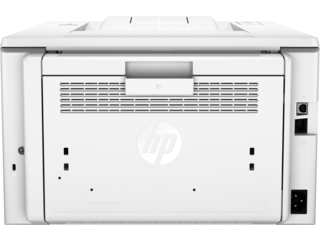 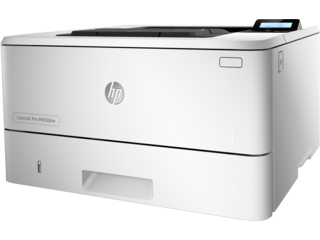 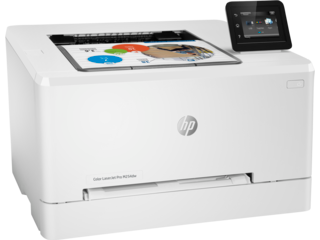 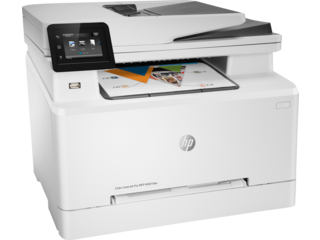 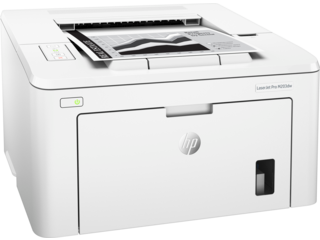 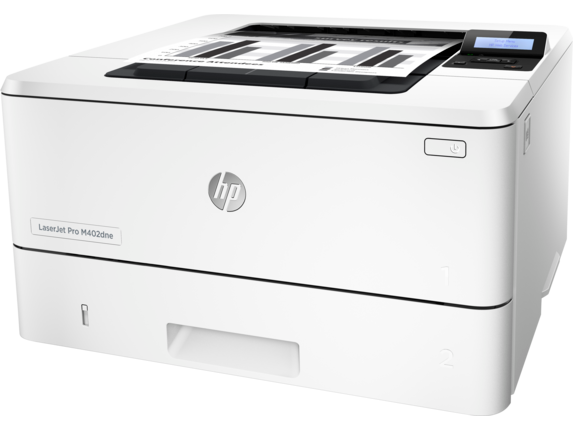 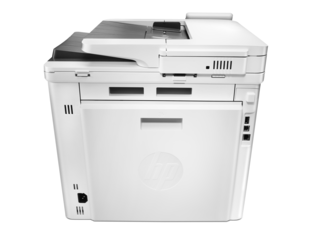 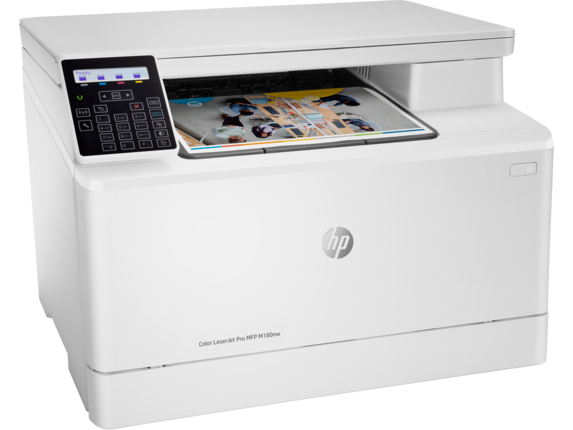 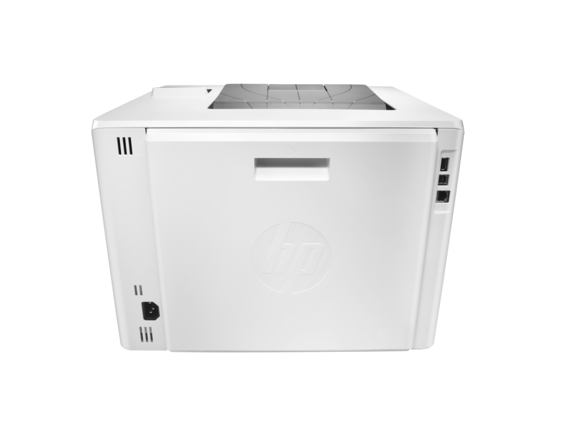 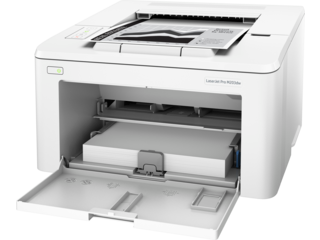 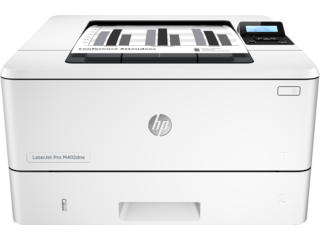 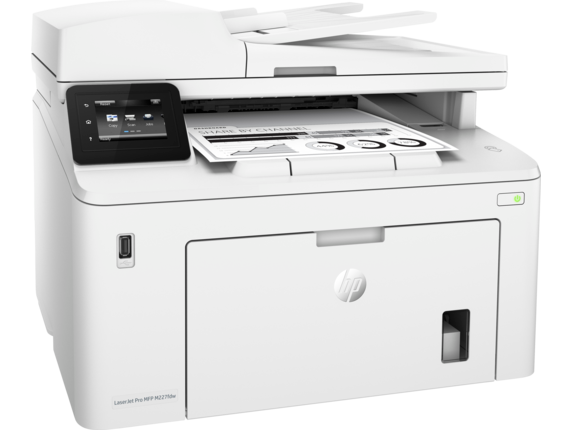 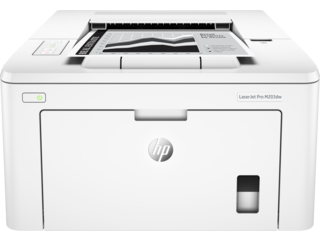 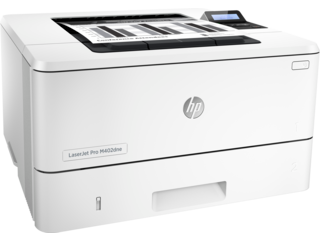 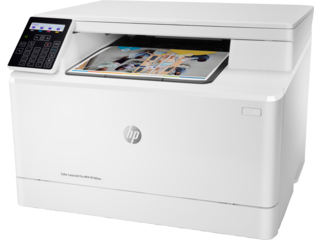 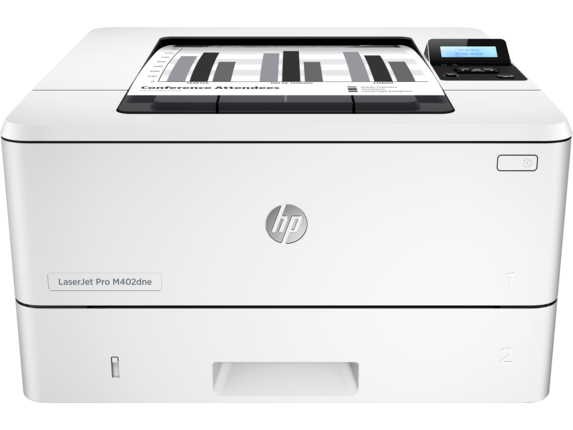 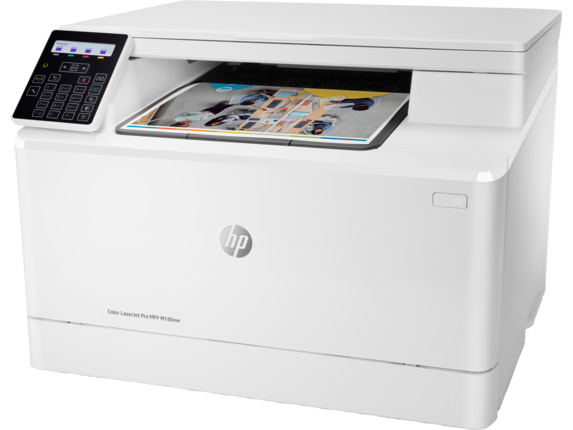 Another printer that gives you a wide range of functions is the HP Color LaserJet Pro MFP M477fnw. 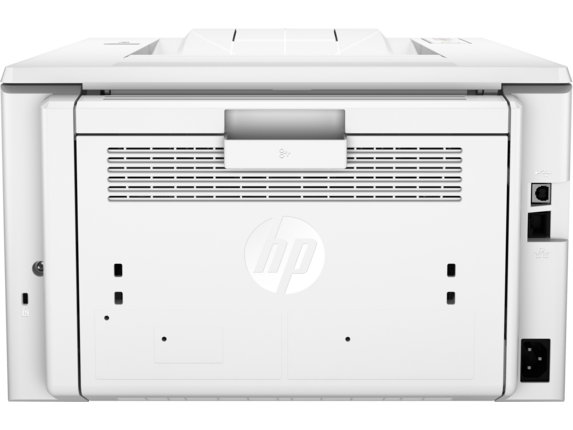 Whether you’re printing or copying, pair your HP LaserJet with our high yield toner cartridges and you'll get 48% more pages for extra savings that help your bottom line. Also, when you need to print from a mobile device, you can get it done with an app in a few simple steps so you’re never out of options when you can’t get to a computer. When high speeds are what you’re looking for, we have some choices that can keep large print jobs from taking up your entire day. 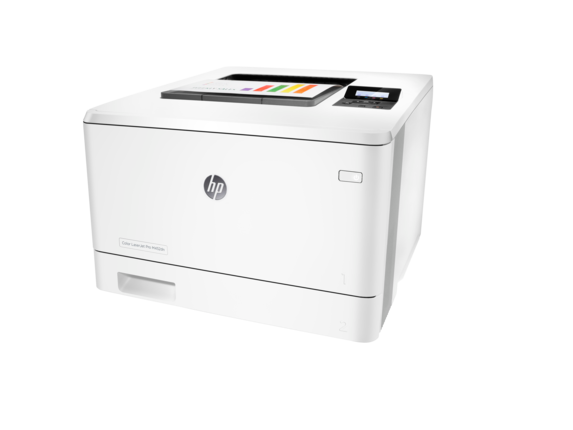 The HP LaserJet Enterprise M608x can utilize toner cartridges with HP JetIntelligence technology to bring efficient performance alongside speeds up to 65 pages per minute. 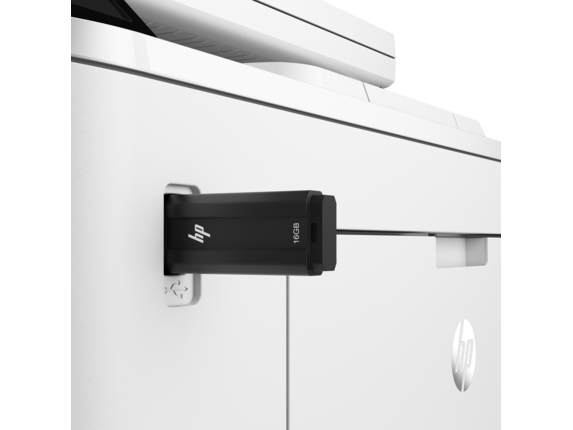 No more checking your watch while you’re waiting to bring your documents to life. 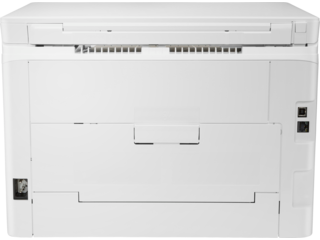 If you need even faster speeds, the HP LaserJet Enterprise M609dn can get you up to 75 black and white pages printed every 60 seconds for your biggest high-volume jobs. The ability to print 5,000 to 30,000 pages per month means your volume can keep up with how quick your machine is. And with a variety of security features, from continuous in-device attack monitoring to encryption, your business has all it needs to protect itself from attackers. 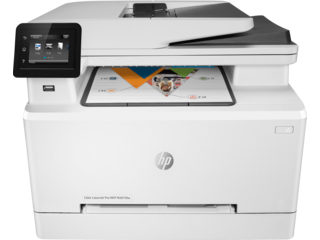 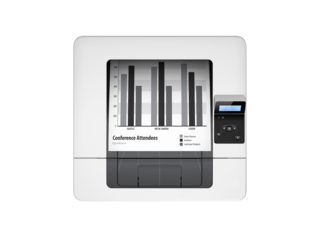 If you have to communicate with the rest of the office or want the functions it takes to speak to the rest of the globe, a printer remains crucial within today’s business world. 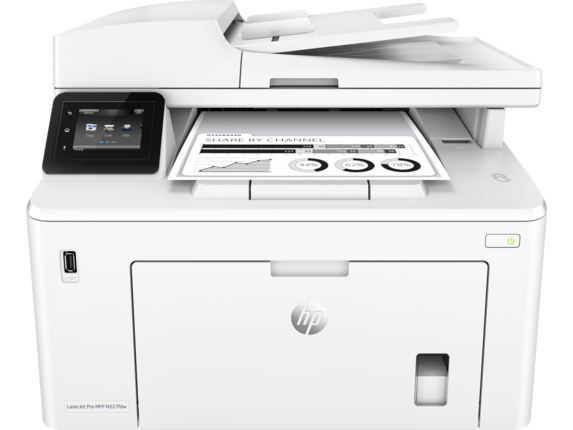 When you choose one of our great laser printers, you're getting a key that turns daily tasks into big results for everyone to see.